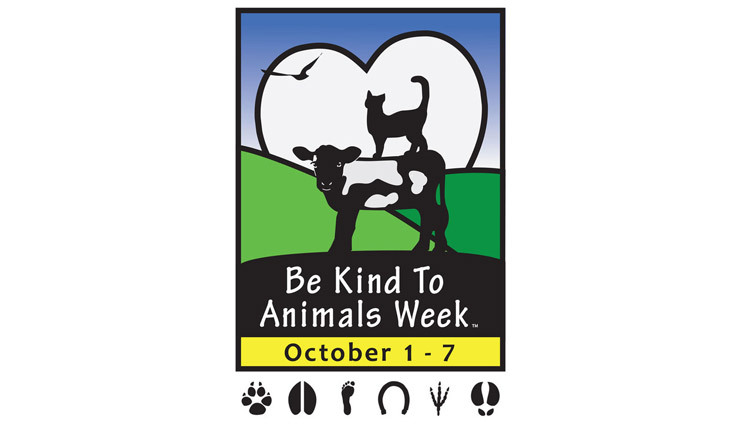 The 1st of October marks the start of Be Kind To Animals Week! 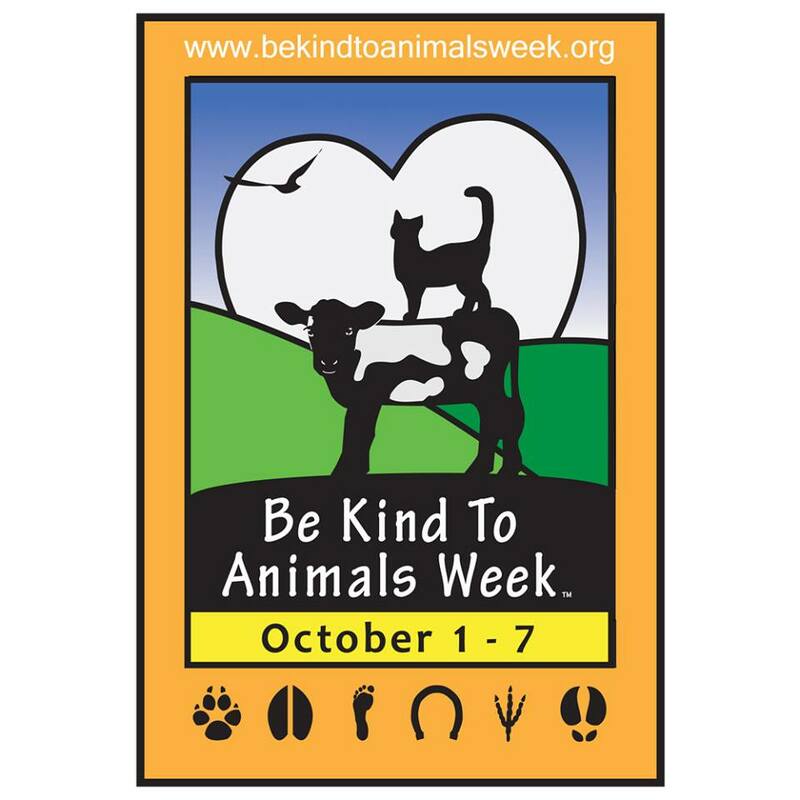 Now we all know that we should be kind to animals 365 days a year but what this week does is give us the opportunity to take time out of our busy lives and show the world we care. It’s the perfect opportunity to do something special at your work place, in your community or within your family. This may be something like volunteering at your local animal shelter, highlighting an animal welfare issue that is important to you or helping out a neighbour in need (remember we humans are also a part of the animal kingdom!). So no matter where you are and no matter what you do, there’s no excuse to not make a positive difference in the life of an animal. We would love to here about how people are celebrating this special week, so feel free to share any celebrations on our Facebook page. For more ideas about things to do and for information about the events happening during this special week please visit the Be Kind To Animals Week website (www.bekindtoanimalsweek.org.au). Be Kind To Animals Week is a initiative of our good friends at Edgar’s Mission, a sanctuary for rescued farmed animals (www.edgarsmission.org.au). I agree with your post, one should be nice to animals and treat them nicely too because not every animal can harm you and they also need some attention and love.